So what good is this news to us? Well, this is one more step in the process of the batteries coming to the States. We have also learned a little bit about the batteries as well. In addition to their runtime boost, which Bosch says is 65%, the batteries also feature something called CoolPack technology. Greater battery capacity also leads to hotter batteries, so CoolPack is a non-conductive heatsink that insulates and draws heat away from the batteries at the same time. A cool battery lasts longer in both the short term and over the duration the the battery life. For those interested in 2.0 batteries, they will not be hitting Europe until May 2013. 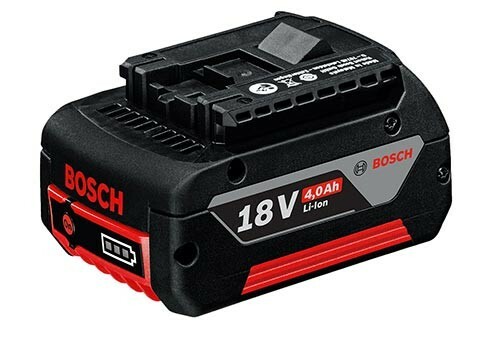 It could be possible that Bosch US is wait to release both batteries at the same time, which could mean that we will not see them until the summer.